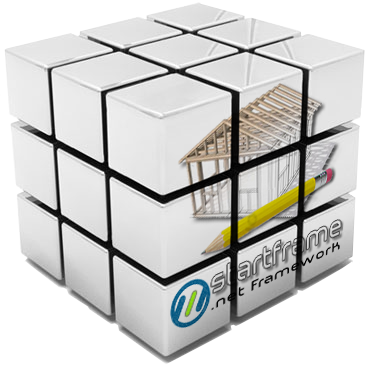 StarFrame.Net is a business unit oriented to provide solutions that speed up the development of applications in Microsoft's .Net environment. For this, we have the necessary tools and experience for helping our clients to develop in a better and faster way. We have work teams with different configurations according to the needs of the client. The roles covered range from the project leader to specialists at specific technologies, including technical and/or functional analysts, senior and semi-senior developers, designers and testers. We also offer specialized consultancy to define the architecture of a new system or to reengineer a legacy system towards .Net architecture. •	Web SPA, traditional MVC or WebAPI, with different front-end frameworks, with or without ORM. •	Services: whether it is WCF (Windows Communication Foundation), Windows Services or Web Service. •	Office Development: development of integrated addIns to Microsoft Office products (Excel, Word, Outlook, etc.). •	Desktop: batch or online developments of executables for specific tasks, file watchers, resource monitors, backend administration applications, etc. •	Development of more complex or specific architectures, such as a service bus or a message queue. We love challenges, we love technology. As a result of the great demand for the developments for mobile platforms in 2014, we launched www.Quamove.com our new division specialized in mobile developments. It has personnel with experience and capacity not only at the development of an application but it also has enough experience to advise clients in the complete process of carrying out a project, from the idea until it is published for the users' consumption. 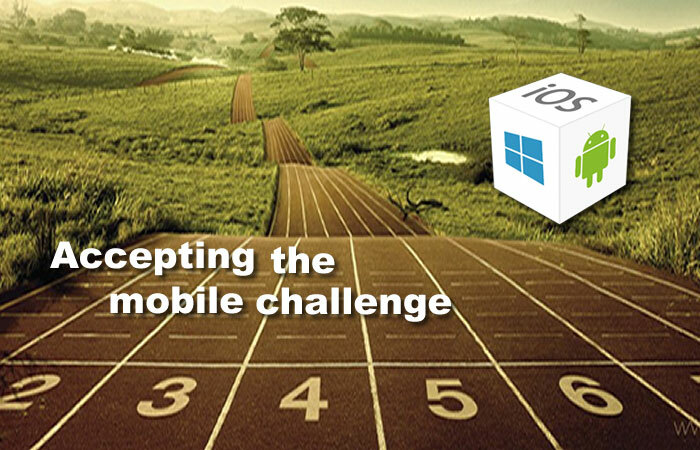 Our experience in mobile developments leaves us in a unique position to offer the best integral solutions. We provide customized development services for the iOS, Android, HTML5 and Windows platforms. With extensive experience in a variety of platforms and devices, which enables us to find the optimal solution for your needs. We research everything new in mobile technologies and constantly add new and better modules to our repertoire of resources, to bring our clients the latest and most cost-effective solutions. Digital Catalog, is an innovative software that allows you to share your list of prices with your customers, in an automated and secure way. Your customers install a software that with a simple click can access to prices, their items, stock availability and even place orders. At the same time, you will be able to know who consults your articles, assign differentiated discount schemes and receive the orders of your clients that they will make in OnLine form. We provide customized development services for iOS, Android and WindowsPhone , platforms, using different languages, platforms and development tools. We constantly investigate new developments in this dynamic and innovative market of mobile technologies and add new and better modules to our repertoire of resources, to bring our clients the latest and most profitable solutions.